The perfect October gifts for kids! October-special gifts for kids! Colorful, educational, and great fun. Discover the Day of the Dead and Mexico’s marvelous wonders, while following young Adri as he uncovers the biggest misunderstanding... in the history of misunderstandings! Unravel more fun activities, games, toys, and a handful of surprises with the complete Day of the Dead special story box. At Worldwide Buddies, we create fictional, educational picture books with characters from different countries that introduce little ones to the diverse realities and wonders of the world. These take children through an unforgettable adventure, discover, learn, and laugh with their hearts. As for the toys? 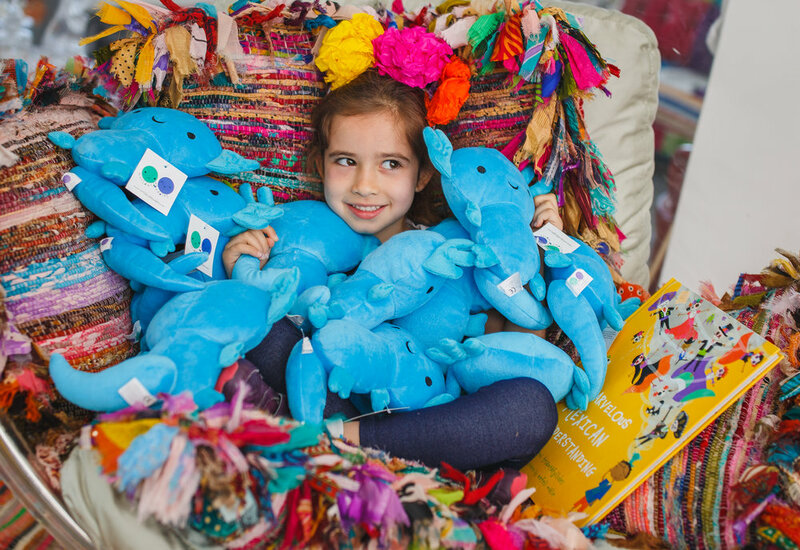 They bring the stories to life, and are specially designed to inspire play and spark curiosity! Introduce children to alternate realities, diverse ways of being and living, and help them learn acceptance and tolerance. Cultivate children's imagination with whimsical wonders of every day life from distant parts of the world. Follow us on Instagram & Facebook for more buddiful content!